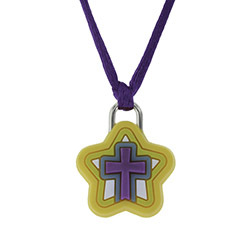 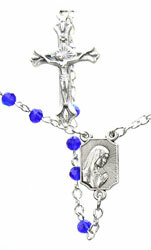 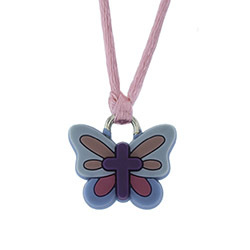 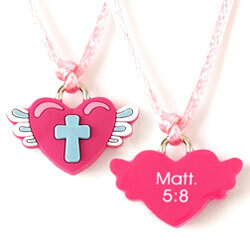 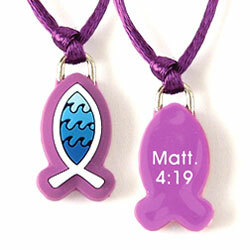 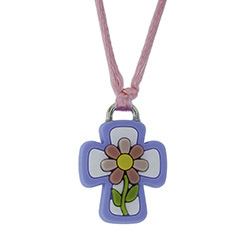 Help your child grow their faith in Jesus Christ with our collection of children's Christian necklaces. 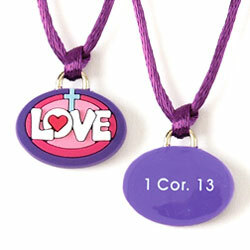 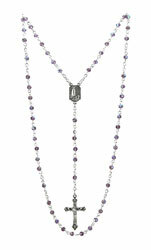 These necklaces feature bright colors and child-friendly materials. 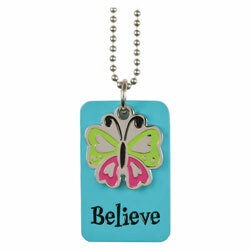 Boys and girls of all ages are sure to be inspired.